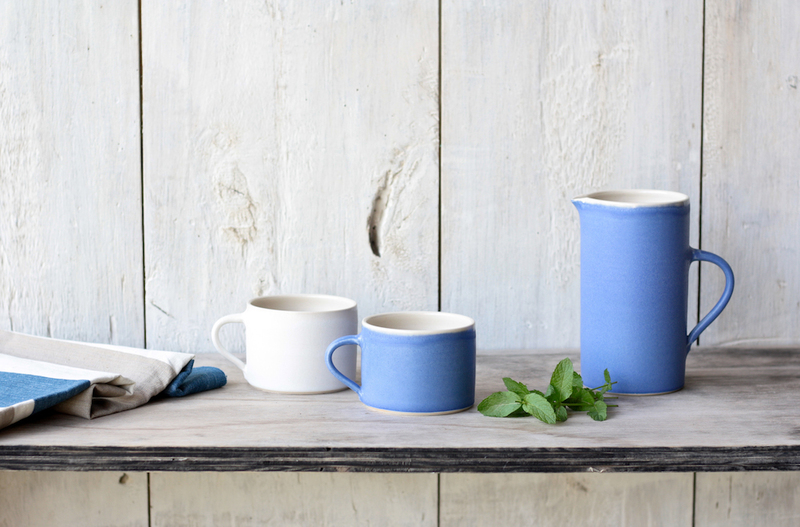 Spruce up your home with Sue Ure Ceramic’s Nature and Indigo collections. 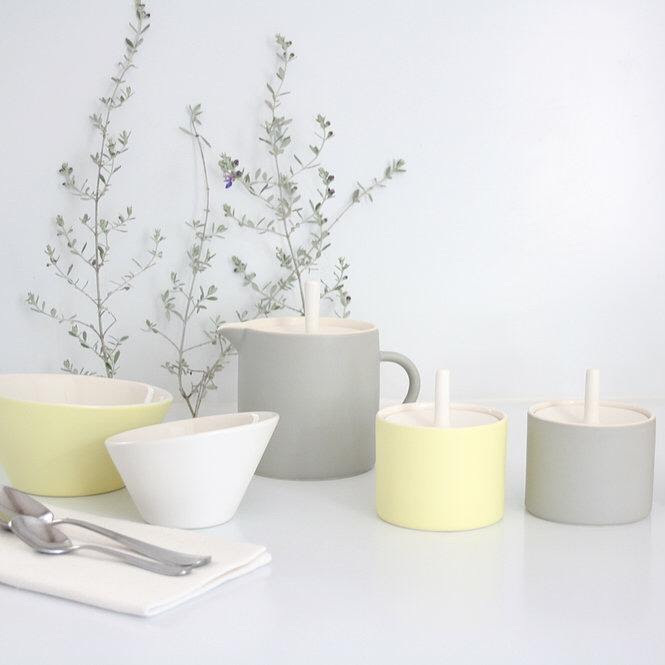 With a brand that values pleasing and enduring colour, form and functionality at its core, these ceramics are the perfect addition to your home. Her collections are beautiful, useful and ethically made which are set to enhance your home for years to come. Sue is heavily influenced by a diverse range of sources, which are reflected through her work with Sue Ure Ceramics and Sue Ure Maison. Such influences include ancient Minoan artefacts to the Finnish ceramics brand ‘Arabia’. The tall deep violet jugs are individually hand thrown by Sue Ure in a blend of white stoneware and porcelain. This perfectly complements other items from Sue’s contemporary tableware collection, including the two large mugs featured above, or can quite simply be filled with your favourite flowers. Why not add a splash of oceanic colour and style with the waves range? This collection is very much a reflection of Sue’s influence of her sunny French climate. With Sue Ure Ceramics and Sue Ure Masion, she ensures that her products have bright, yet subtle colours and a harmony throughout her work. The Sue Ure ceramic collections are available from Feather Edge from £15.